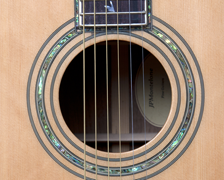 JP Monteleone Fine Guitars is a guitar wholesaler based in St. Louis Missouri that offers a limited line of affordable high quality guitars at very affordable prices.. Not every Music retailer has the ability to carry the top line guitars in their shop.. 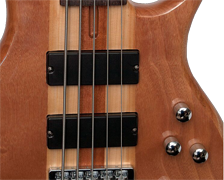 So I personally designed a line of guitars made with high quality parts and designs that is not only attractive to the eye , they deliver quality sound and ease in playing as these are fine instruments. These guitars are only available to Retailers on a wholesale basis and I offer several floor plans and credit financing to credit worthy retailers. 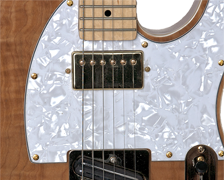 There are No Minimum orders, and these guitars offer a 42% Profit margin on a single item order and higher margins on larger orders depending on how many units are ordered. I personally do not sell the guitars retail online and do not have a store front for this line. I consider you, the retailer, to be a working partner so we can together to increase profitability to your store front. 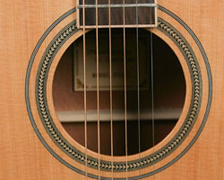 PRODUCT GUARANTEE: I recognize these guitars are new brand in your store. We take pride in our product, and offer a lifetime guarentee. If as a retailer you decide you are not happy with the quality or the workmanship of the guitars you can send the guitars back to me for a full refund. Please Browse my customized guitar line. The guitars have a classic design with “Customized” changes to enhance the quality, the look, sound and play-ability and can be acquired by your customer at an affordable price when compared to the major brands. These are nice Solid Quality Instruments. Please contact me personally to discuss how we can create profitable partnership in business as these guitars offer nice profit margins to the retailer and will look nice hanging on your wall. I look forward to working with you!